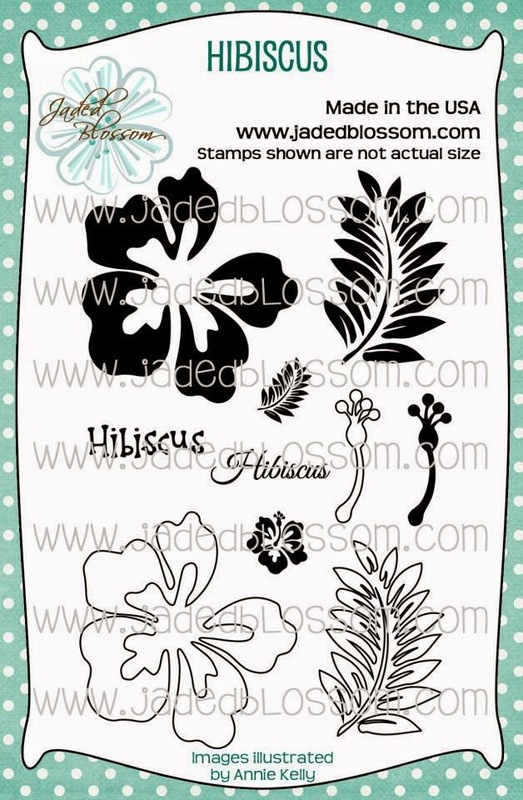 Here is what I created using the new Hibiscus stamps! 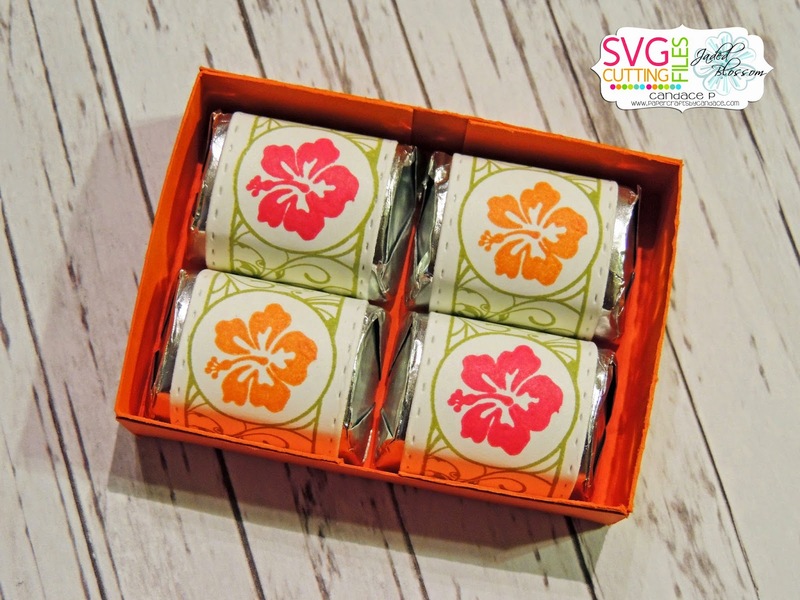 I also used Aloha, Dimensional Banner Dies, Candy Wrap Dies, and Wedding Candy Wraps. 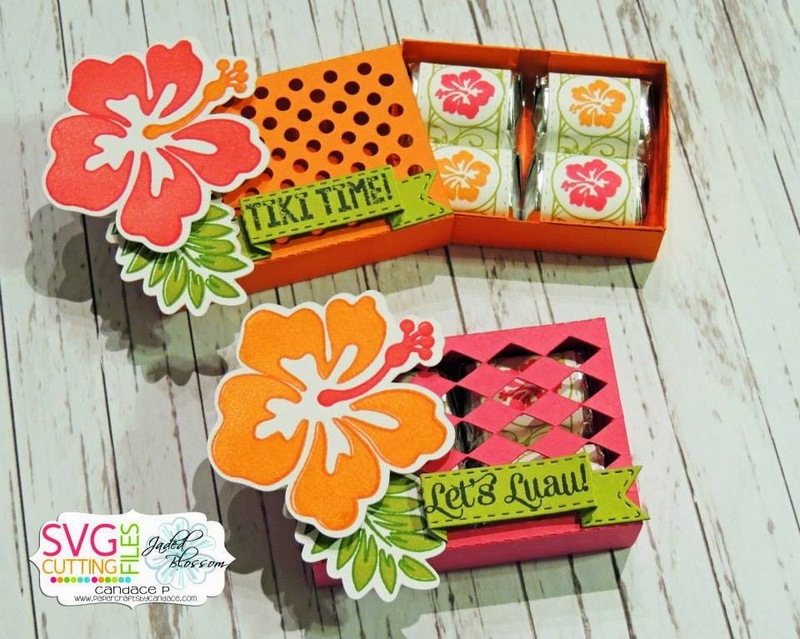 These nugget boxes are NEW from SVG Cutting Files! Here is a look at the nuggets inside.. These are such cool giveaways! Party goodies! Life of the party! Thank you for a weeks worth of crafts! love these !!! they are so pretty and bright ! !